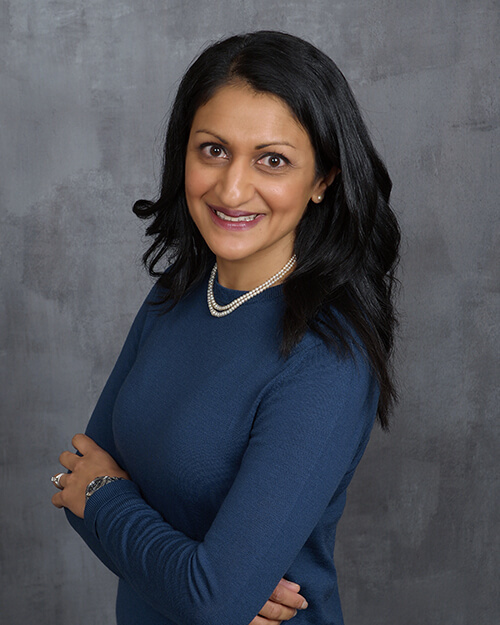 Dr. Ashwini Reddy believes that effective communication—listening carefully to her patients, then thoroughly explaining and educating in response—is the key to good clinical care. Dr. Reddy grew up in a family of physicians and was destined for medicine. “It’s been my calling,” she says. “I’ve always wanted to help people, and I love primary care for that reason.” Reddy earned her medical degree at the Sri Ramachandra Medical College of Deemed University in Chennai, India; she completed her internal medicine residency at Fairview Hospital in Cleveland, OH, affiliated with the Cleveland Clinic Foundation. Dr. Reddy is board certified in internal medicine and has practiced since 2006. With their two young boys and sweet dog, Daisy, Reddy and her husband (who’s an anesthesiologist) love being active outdoors – especially hiking in the mountains. She is also an avid photographer and relaxes by creating culinary masterpieces in the kitchen when she has time.